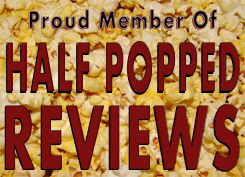 I’ve recently reviewed quite a bit of horror films, and while the Hannibal collection may not technically be classified as horror, I would still call it at least a respected member of the horror genre. Hannibal Lecter, as a character alone, is one of the most frightening prospects as far as film villains go. If he were real, just think of yourself in Ray Liotta’s place. Just watch Hannibal, and you’ll catch my drift. In the time of war, young Hannibal Lecter and his sister, Mischa, were ambushed by a group of ruthless thugs, who hid in their family home after killing their parents. After being there a while, the thugs run out of ways to eat, so they decide to eat Mischa, also feeding her to Hannibal. He, of course, had no idea what he was doing at the time. Years later, he tracked down each of his family’s killers and killed them, often with a samurai sword, but the taste of human didn’t leave his mind. He went on to silently kill innocent people until an FBI agent who he was working with, Will Graham, figured him out and dragged him to prison. A few years later, Graham returned to gather Hannibal’s help into finding a serial killer known as “The Tooth Fairy”. After Graham took down The Tooth Fairy, Hannibal met with his next FBI agent, Clarice Starling. He liked Clarice. He loved to dive into her mind as she also tracked down a serial killer. He wouldn’t give her any information unless she too, would give him personal information about herself. He finally gave her what she needed to hear, and managed to escape prison and flee to Europe, where he stayed on the down-low for ten years. He resurfaced when a survivor of one of his attacks started on the hunt for him. This survivor wanted to find him and make him pay, feeding him to a bunch of bloodthirsty warthogs. Hannibal was way too smart, though, and managed to save himself as well as Clarice, who had been tracking him down the whole time as well. Before the cops could come to take him back to prison, Clarice strapped handcuffs on his wrists, and to escape, he chopped off his own arm, escaping…maybe never to be heard from again…? 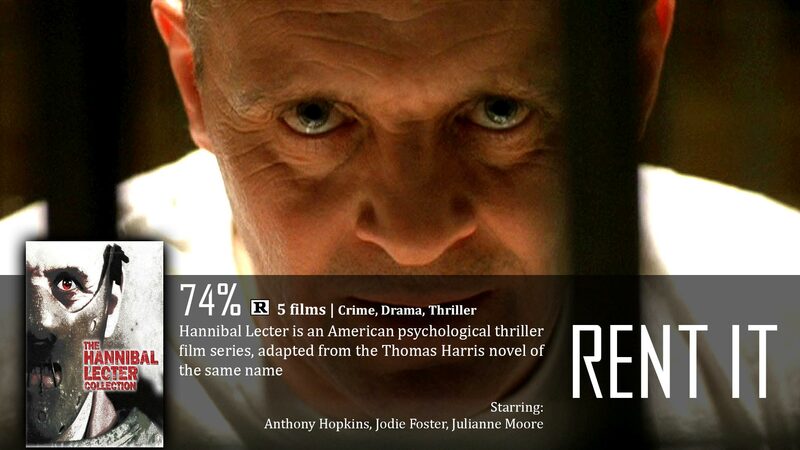 Personally, I really like this series, and a lot of that has to do solely with Anthony Hopkins stellar performance. No one could play Hannibal like he could, and Clarice Starling was and still is the best polar opposite to Hannibal’s persona. They could always make another sequel, but I would prefer them to bring back Hopkins, or no sequel. Hopkins and Julianne Moore. Now that would be interesting. As long as he can bounce back into character, all is well.